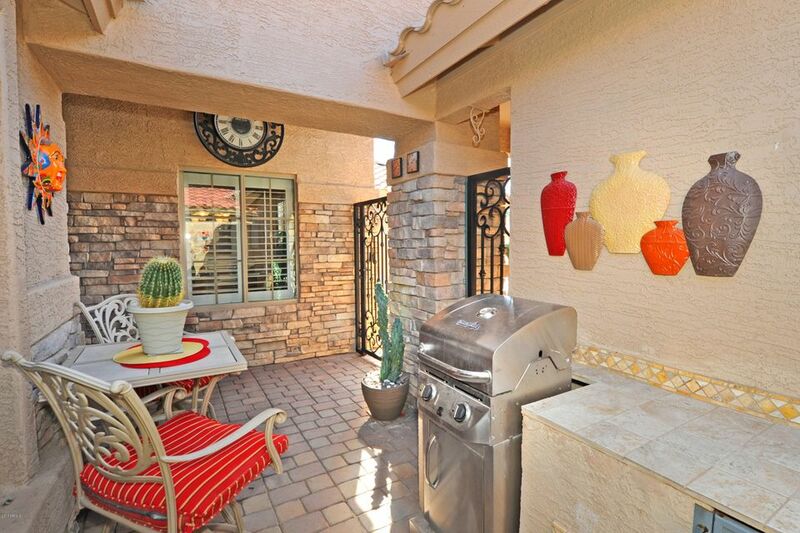 See Video in photo tab! 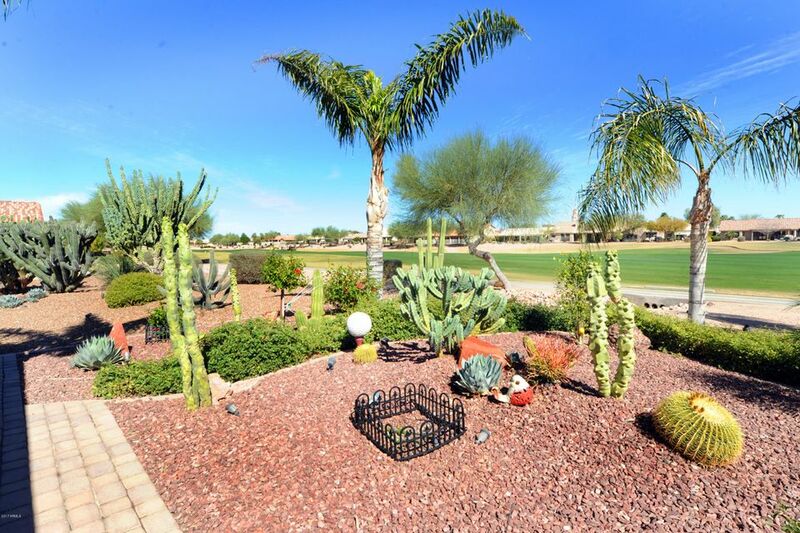 BEAUTIFUL Palmera with CASITA on the golf course! 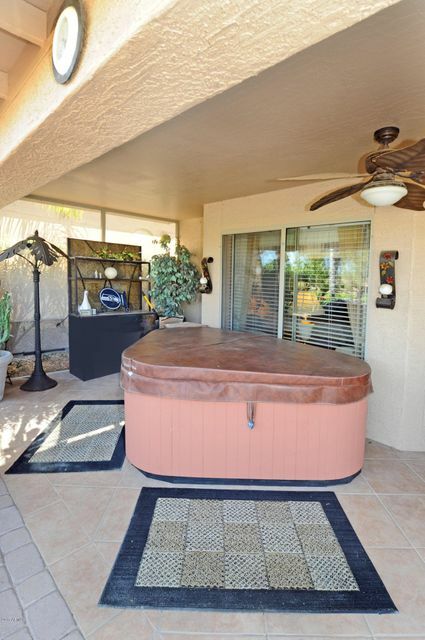 East facing patio with misters allow year round use of patio This very UNIQUE property offers a great room floor plan, room addition for hobby’s or exercise equipment, separate office or den and split bedrooms. 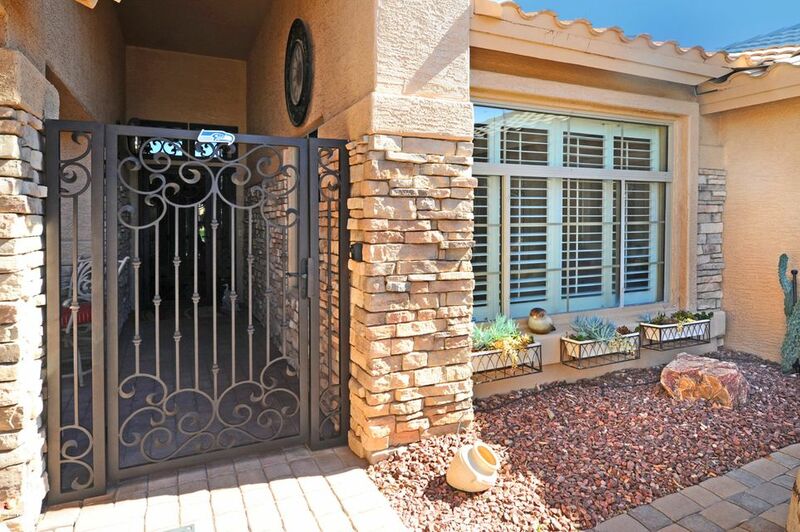 Integra block construction for energy efficiency. 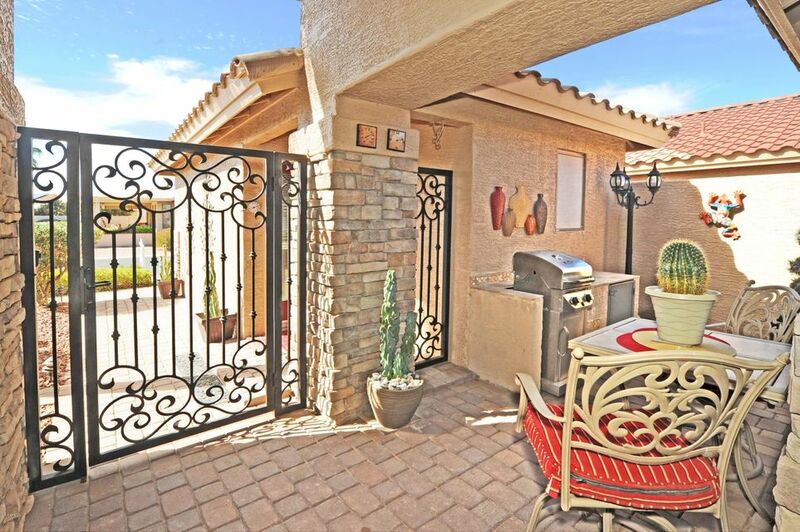 The courtyard between the main and guest house offers a sitting and BBQ area. 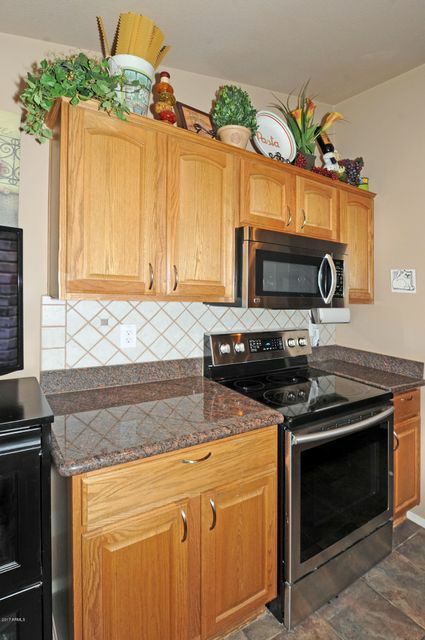 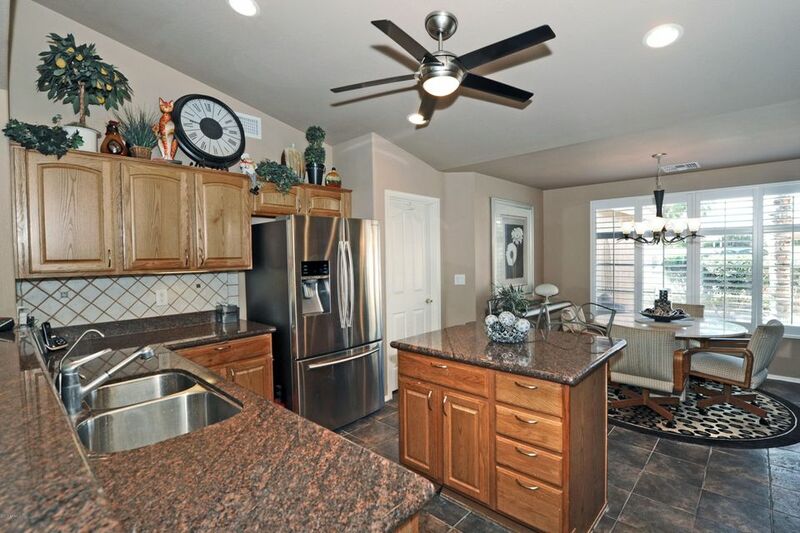 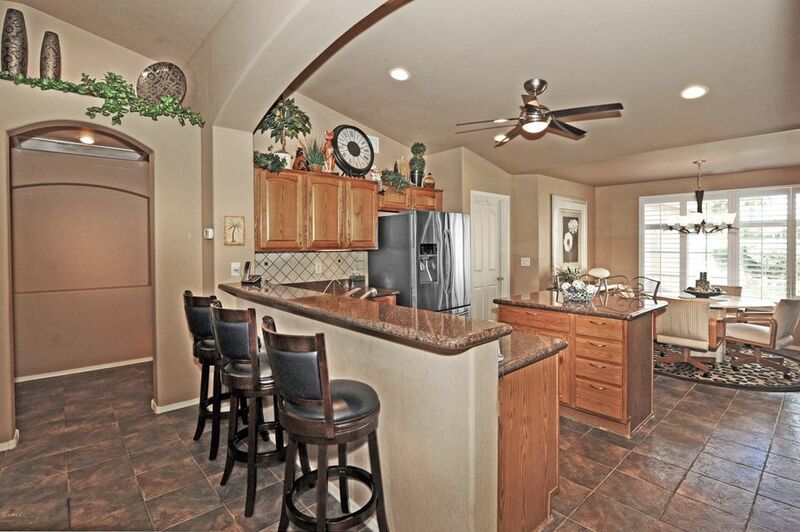 Cook or entertain in the kitchen with island, granite counters, breakfast area and new appliances in 2016. 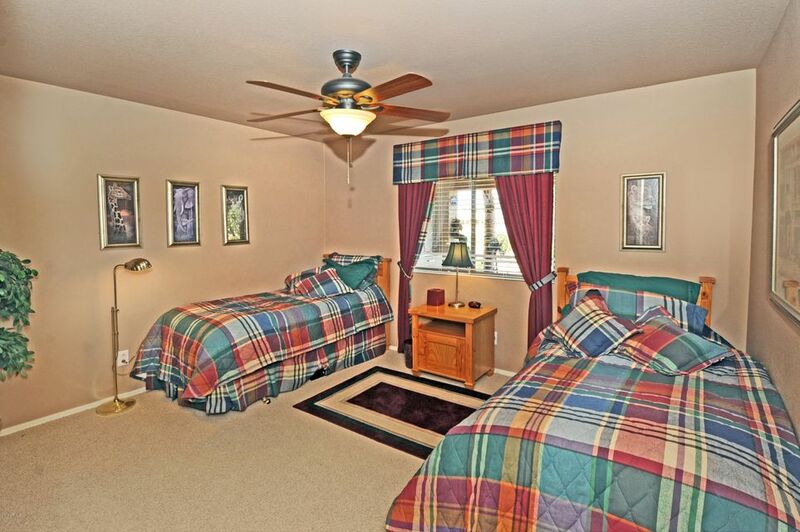 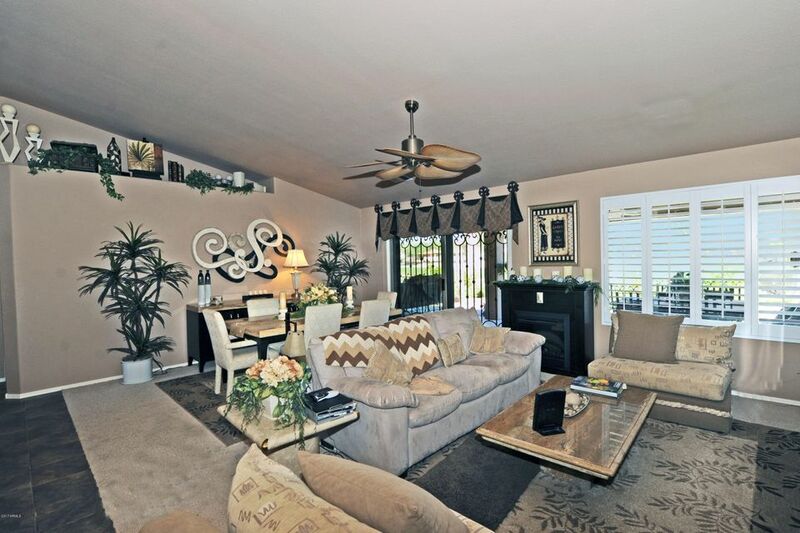 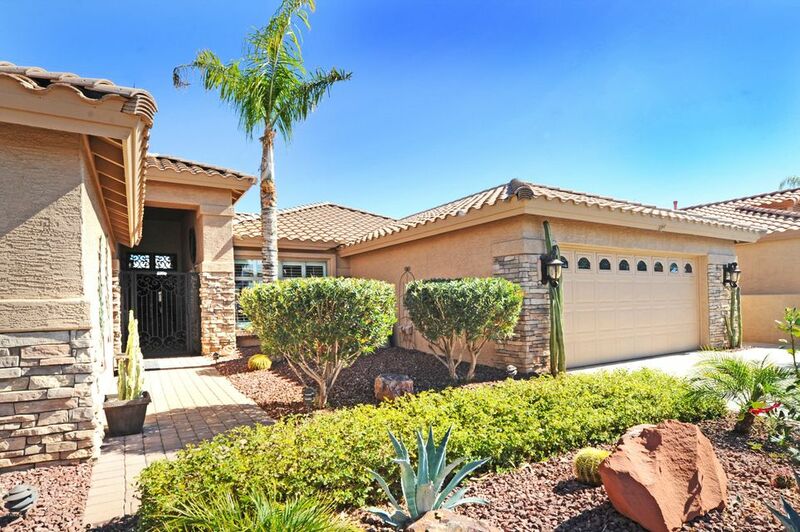 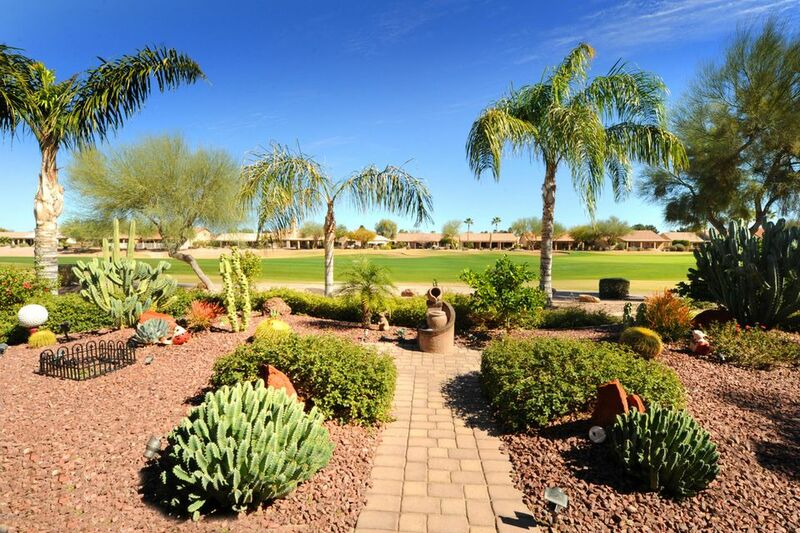 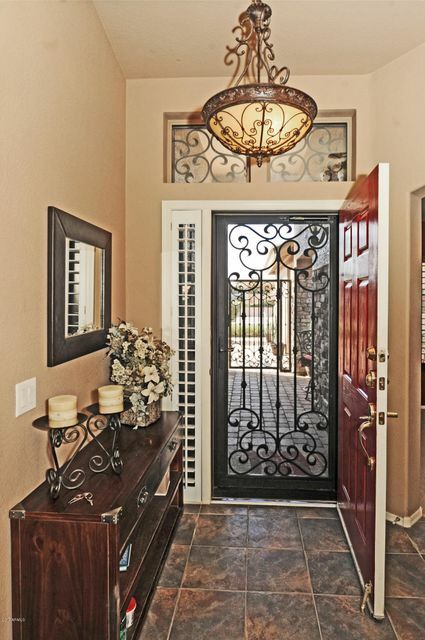 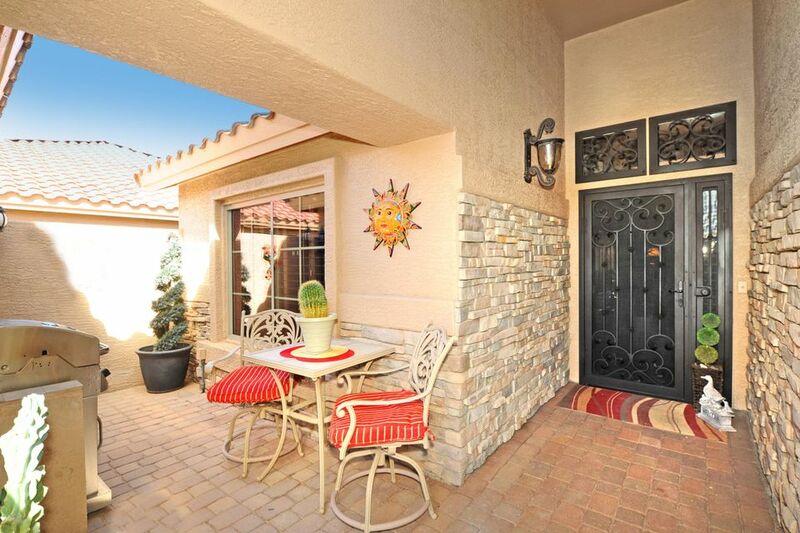 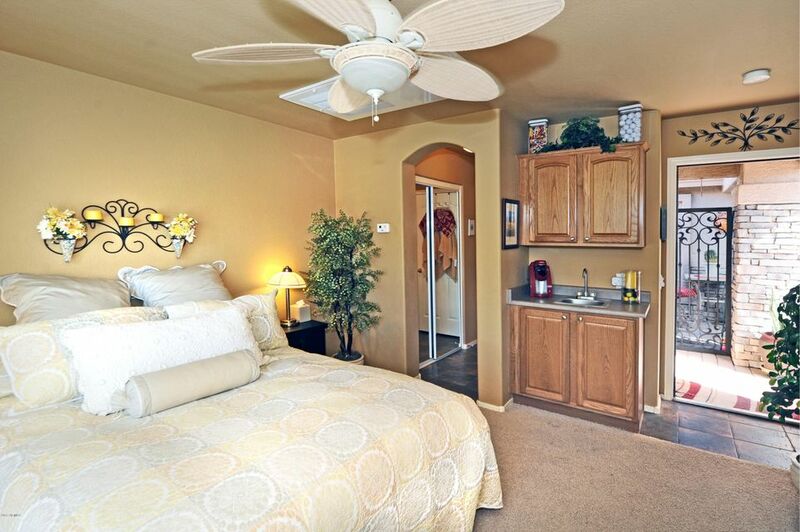 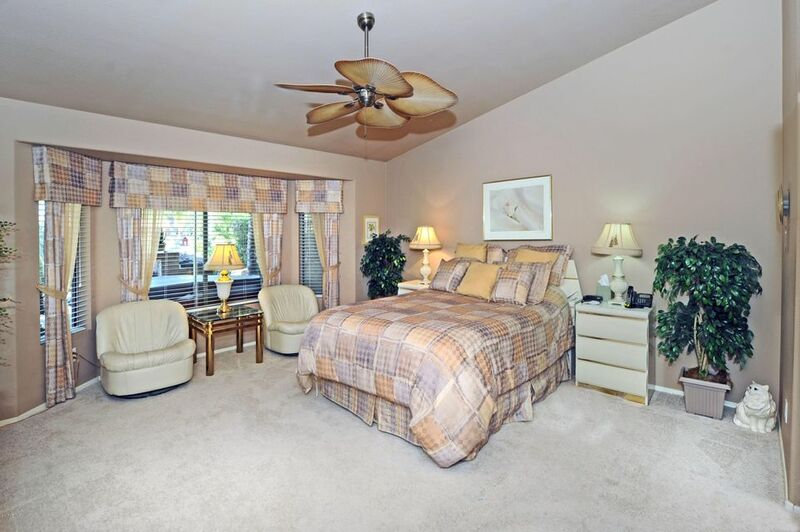 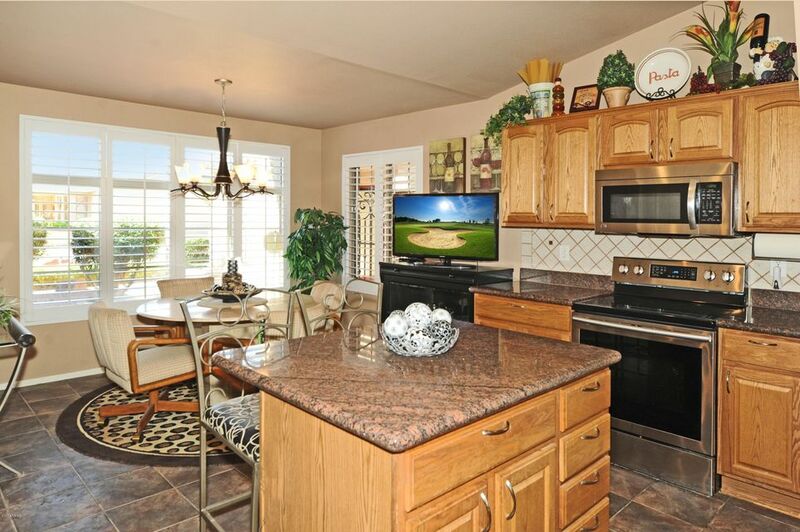 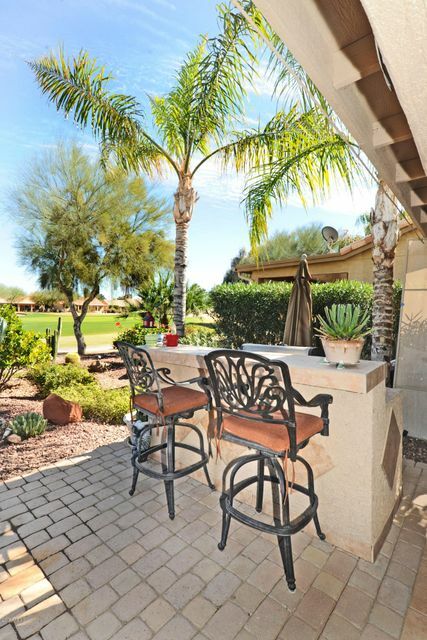 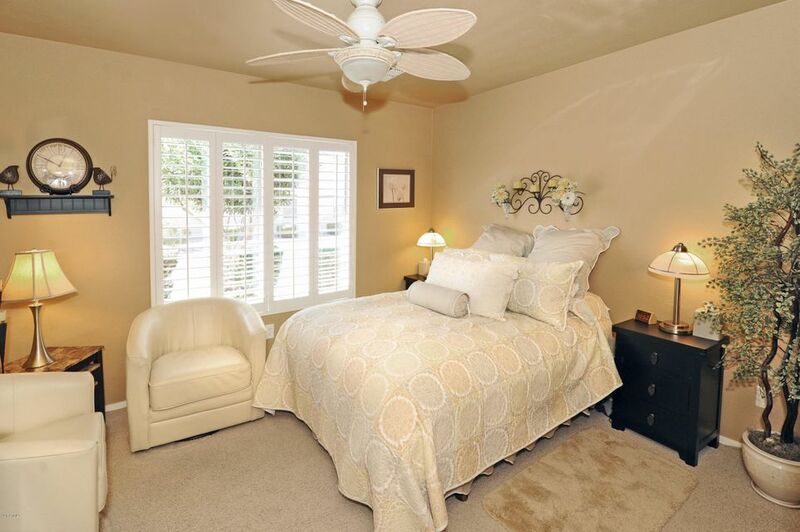 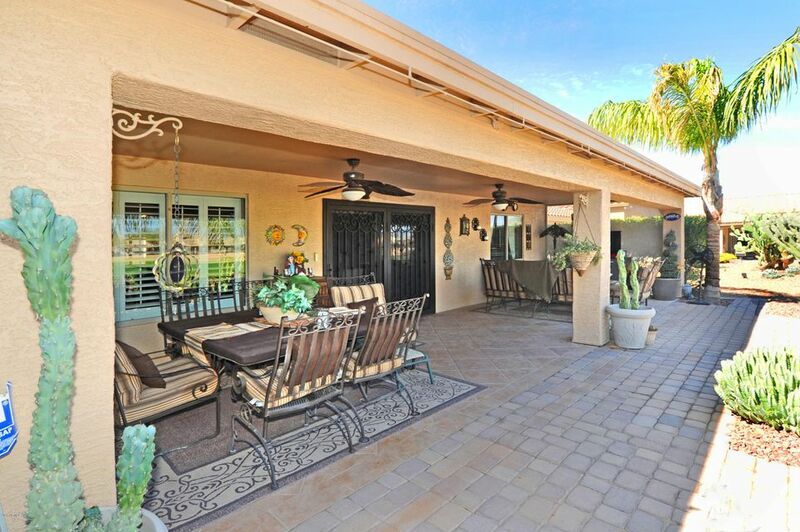 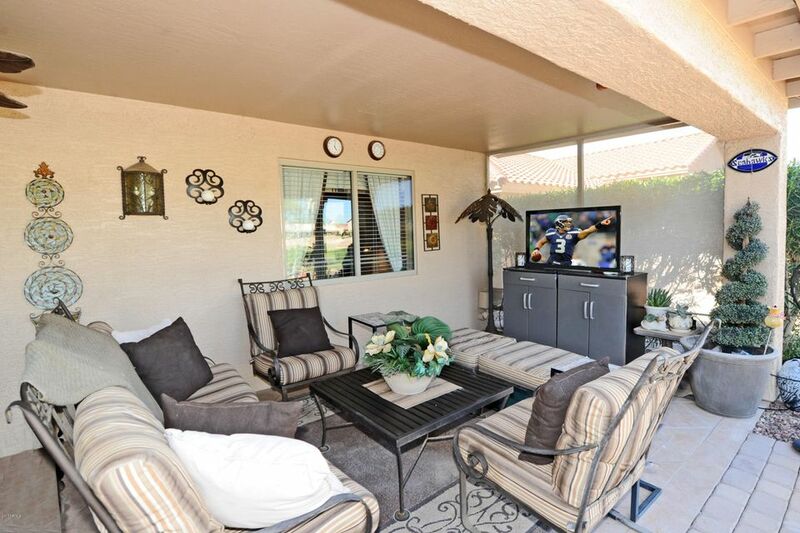 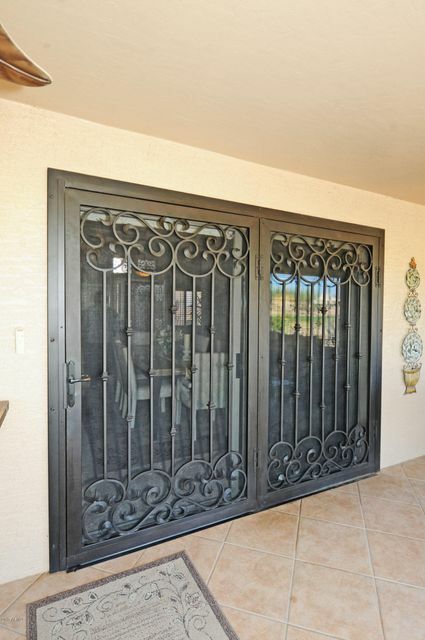 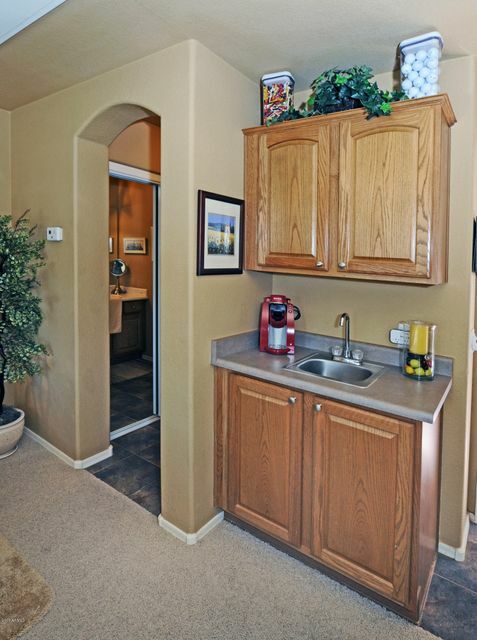 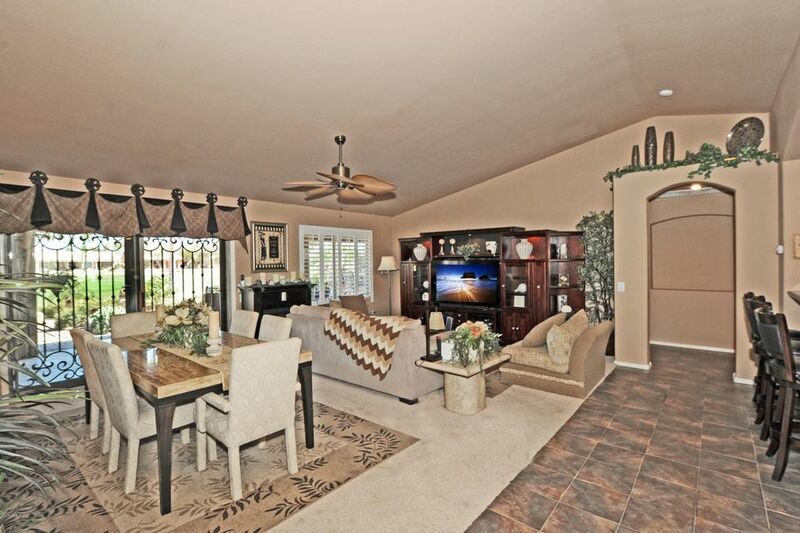 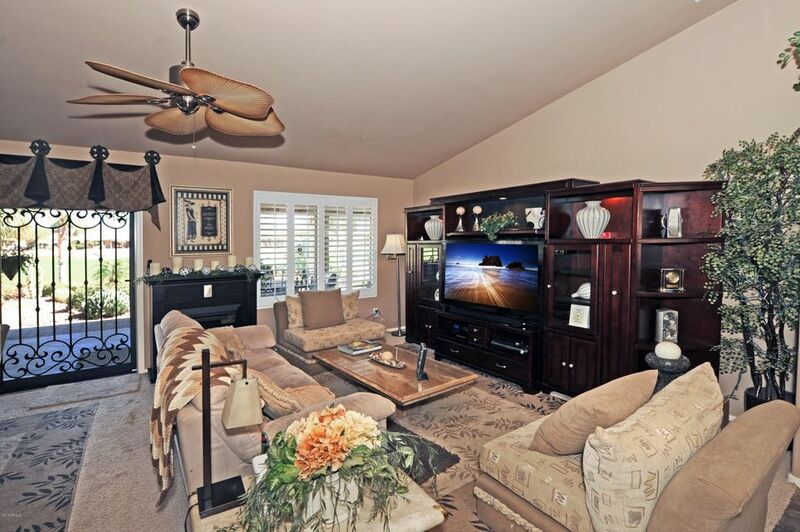 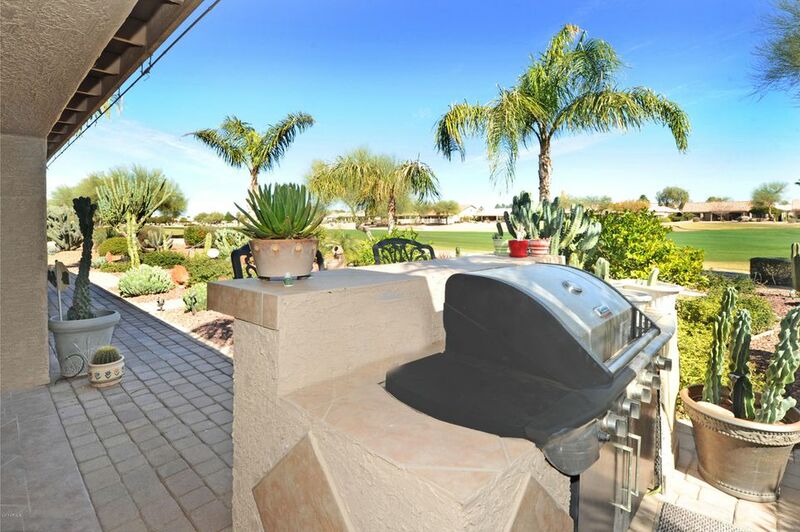 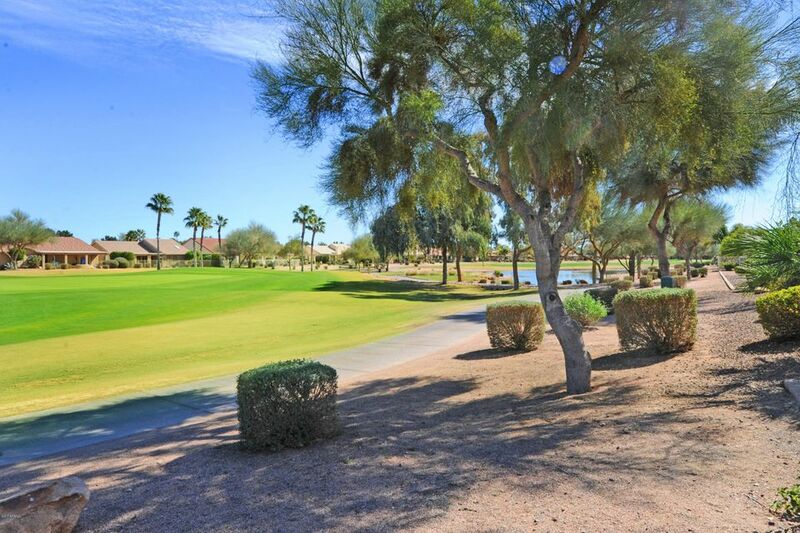 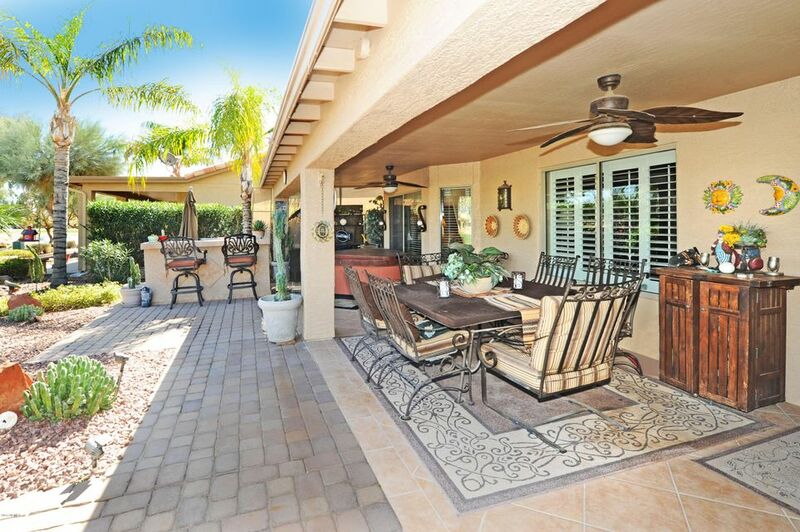 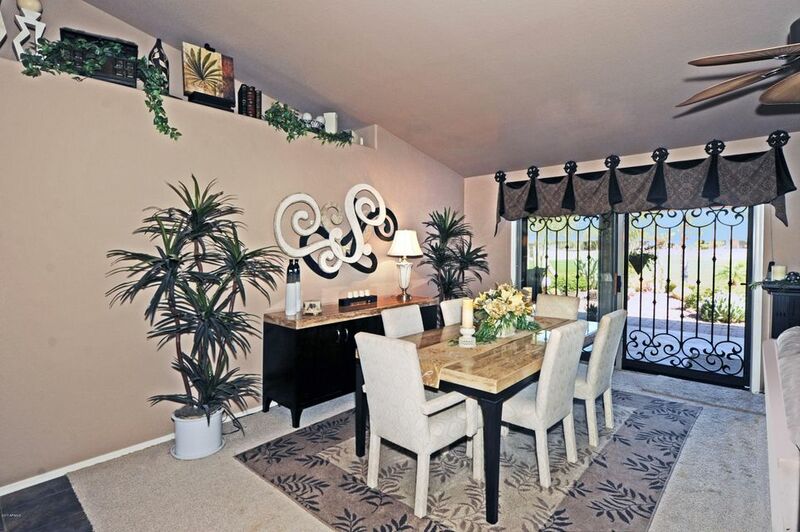 You will FALL IN LOVE with the outdoor extended patio on the Sonoran #5 golf course. 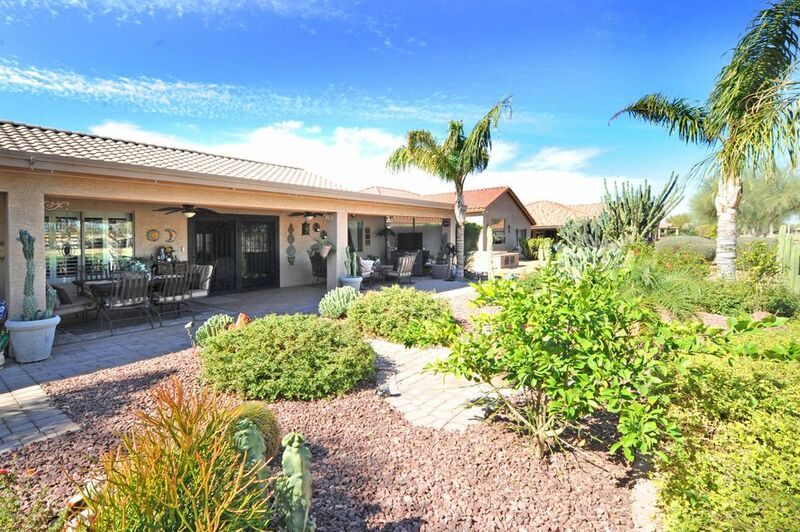 Lush desert landscaping and foliage, BBQ and outdoor living area with TV hook up. 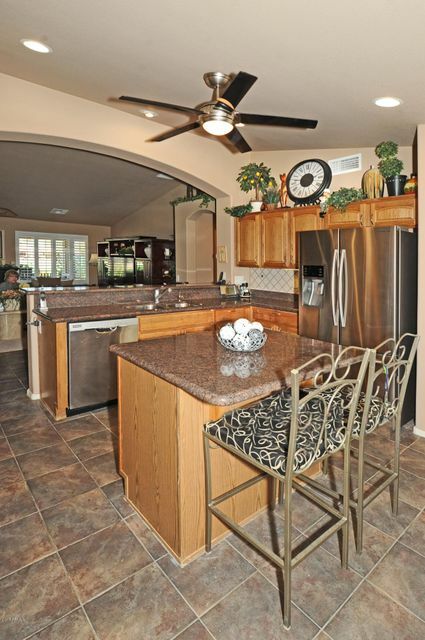 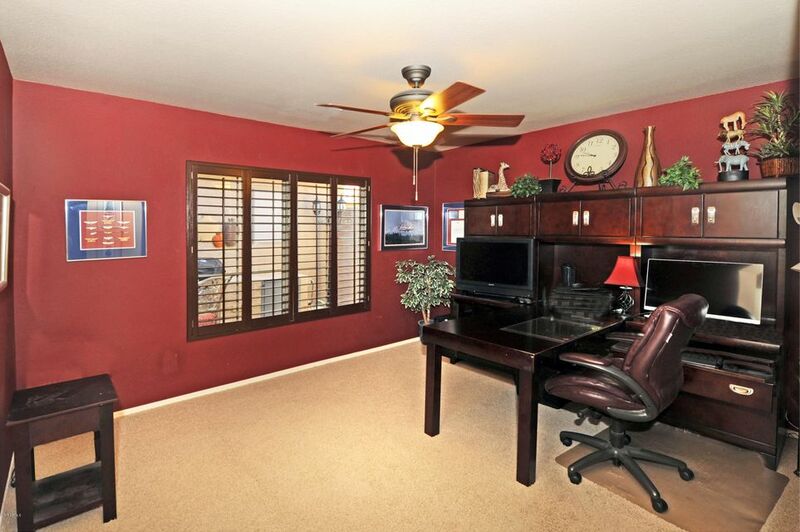 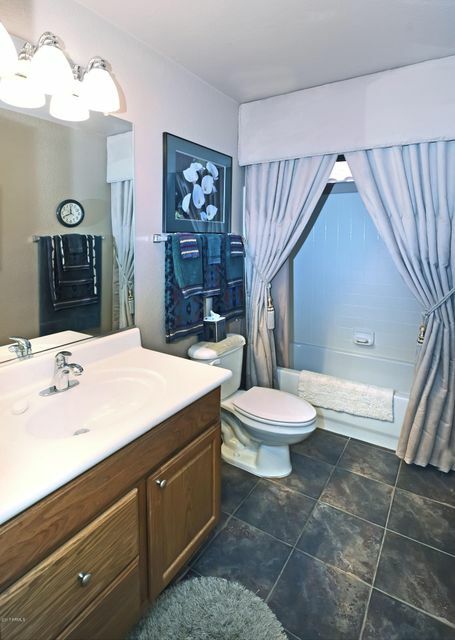 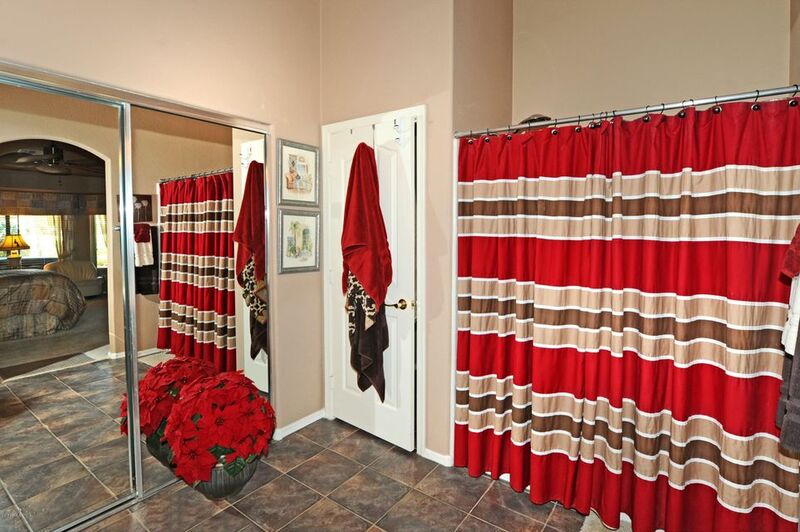 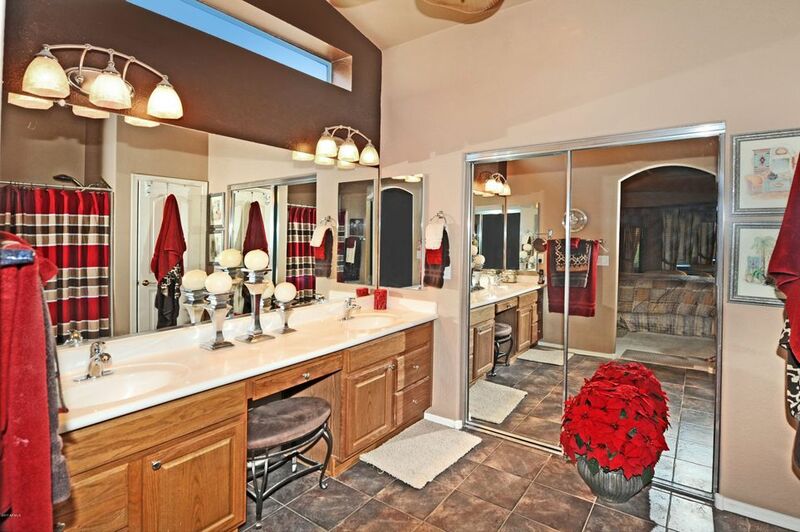 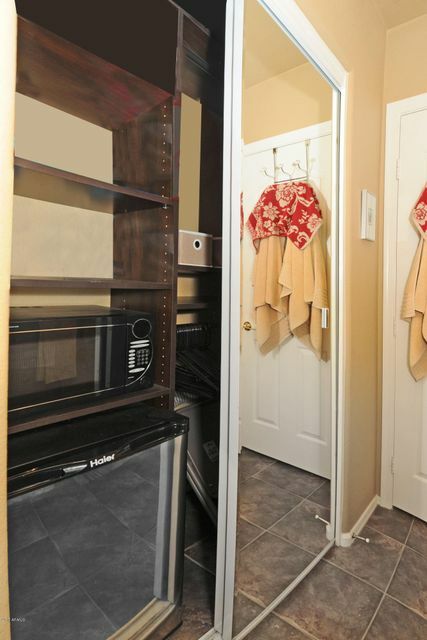 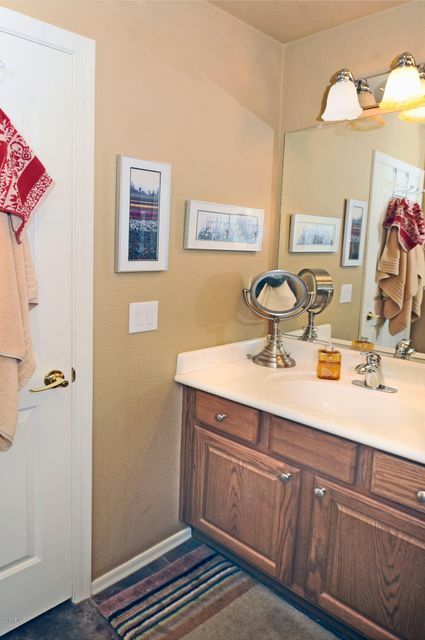 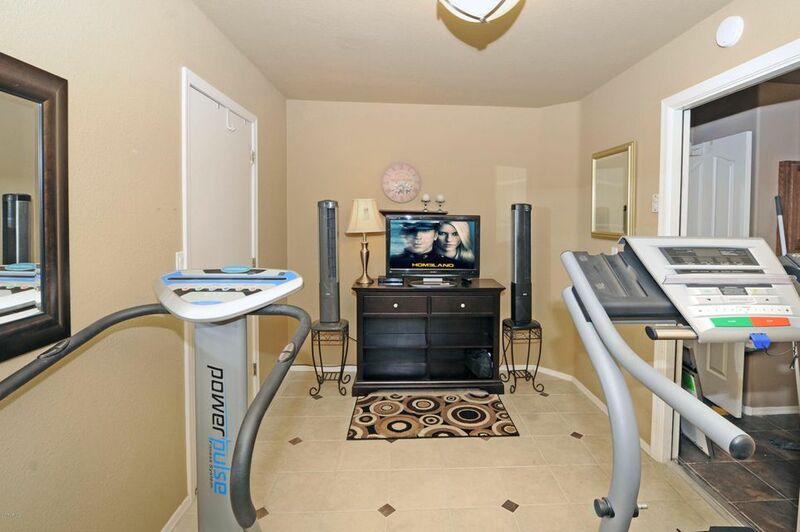 This is a MUST SEE home with many updated and custom features! 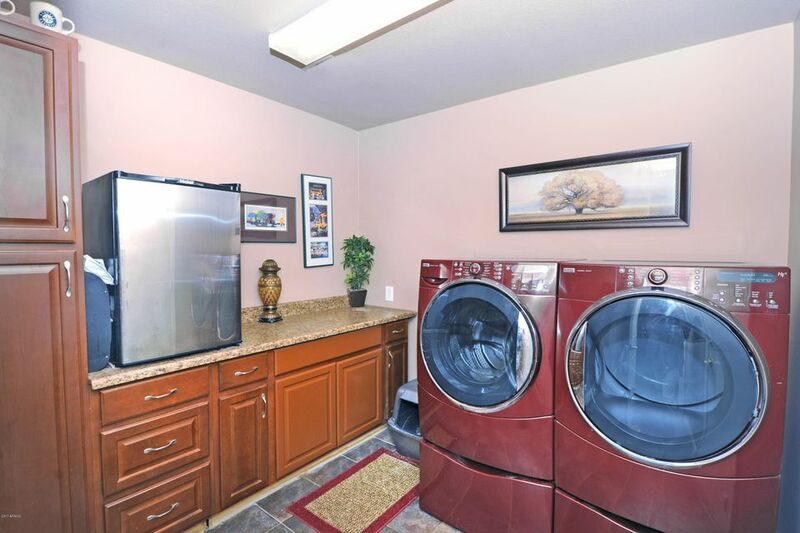 And resort amenities await.